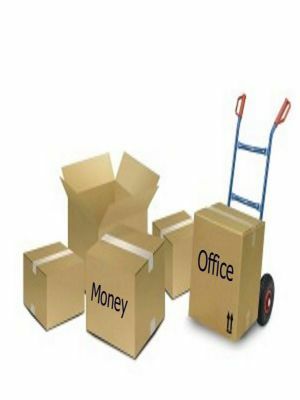 Our company has more than 5 years experience in moving services. We have the qualified staff that will help make your project a success. 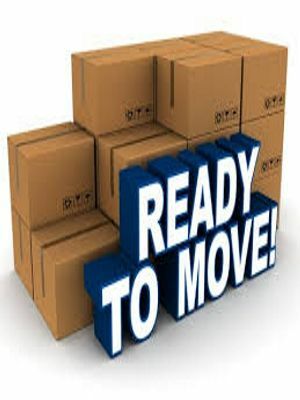 Contact JG Quality Moving. 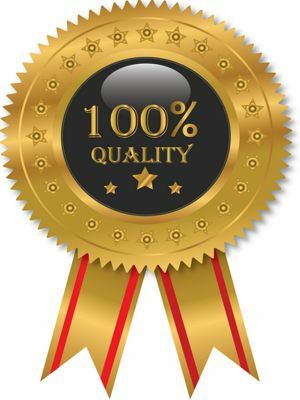 Be assured that we will attend to you with speed and quality. 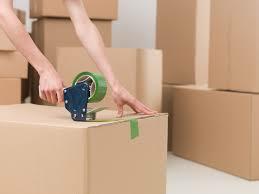 The JG Quality Moving team has experience in moving services. Trust us. I like my work and I wait because every service we offer, we do well from the first time. We serve with responsibility and efficiency so that our clients trust more and more in our services.